Who operates the site? Is biographical or background information provided? Is the presentation of the topic balanced or biased? Who wrote the material? What are the author’s credentials? Is the information up-to-date? Has it been revised recently? Are additional sources, bibliographical documentation, or links provided? DiscoverySchool.com hosts this compendium of information on website evaluation specifically for educators, including evaluation forms and a tutorial for students (complete with Spanish translation), links to many articles, and sites to use for demonstrating critical evaluation. Is it appropriate for my students? Will it hold their attention? Does it relate to curriculum standards? Will my students be able to navigate within it? The website http://www.ncsu.edu/midlink/www.eval.html provides a website evaluation form, created specially for teachers, that addresses these and other questions. Create a file for printouts from websites you have used. Placing the file in a central location will encourage teachers and students to add to and use it. Take your class on virtual field trips via the websites of historic sites, museums, and historical societies. 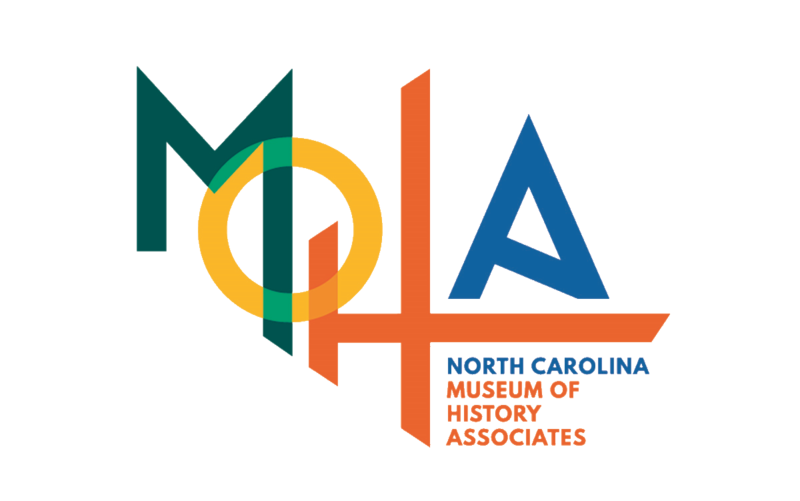 For instance, use printouts from the websites of the historic sites and state parks in your region to supplement your study of North Carolina geography. North Carolina Public Schools Infoweb (http://www.dpi.state.nc.us/) contains the North Carolina social studies curriculum matrix, information for teachers, recent legislative reports and assessment results, a calendar of events, and other information. The Library of Congress (http://learning.loc.gov/learn/index.html) offers lesson plans, activities, and more that you can adapt for use in your classroom. Begin an e-mail pal program with a class in another state or country. Have your students create a message and e-mail it to the class. Print the responses and share them with your class. Through this exciting program, your students can learn about different parts of the country and other cultures around the world. Contact teachers in other countries through a bulletin board or chat room for educators. Ask questions that relate to your curriculum. For instance, ask about some legendary figures in their country and compare them with legends from the United States. If you receive questions from other teachers, assign your class the task of researching and formulating the responses. Use the site to post information about your class or school or to post papers, short stories, and artwork created by students. Assign teams or the whole class the tasks of choosing the subject of the page and creating materials for it. A program of the University of North Carolina at Chapel Hill School of Education, this website offers quality resources for K-12 classroom instruction (including lots of lesson plans) and teacher professional development (including online courses), all tied to the North Carolina Standard Course of Study. This site offers a little of everything for teachers of all grade levels and subjects. This page contains examples of how the web can be used in the classroom.